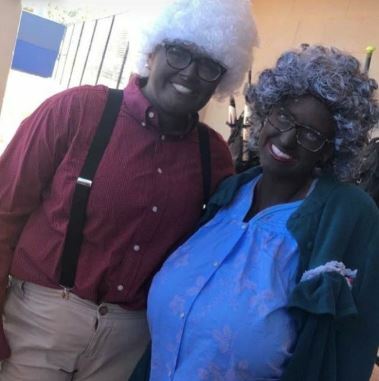 Point University is responding after two softball students dressed up as Madea with blackface for a Halloween party. A 1967 Auburn murderer’s parole has been revoked until 2022. Edward Seibold,71, shot and stabbed 9-year-old Mary Lynn Sinclair, killing her in her sleep. 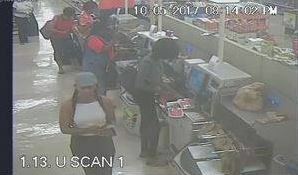 Phenix City police investigating homicide on S. Railroad St.
Troup County deputies are looking for a woman suspected of using fraudulent checks. 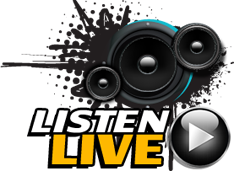 Here’s your look at News Leader 9’s recaps, top stories, and breaking news that will be talked about Wednesday. 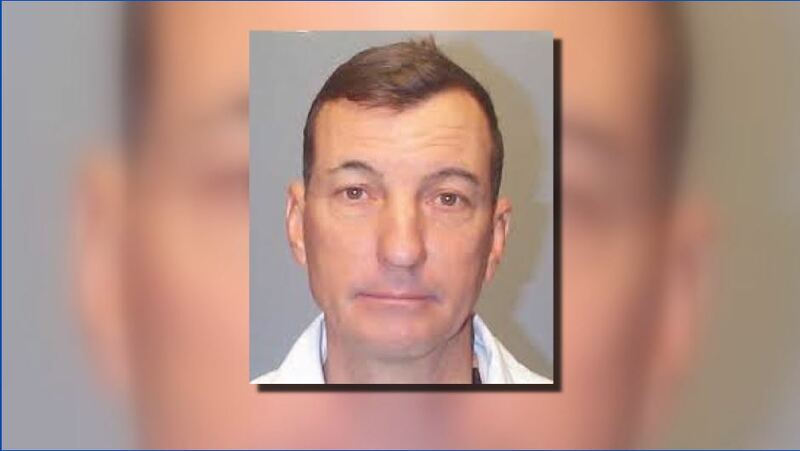 A man charged with vehicular homicide will appear in court Wednesday afternoon. 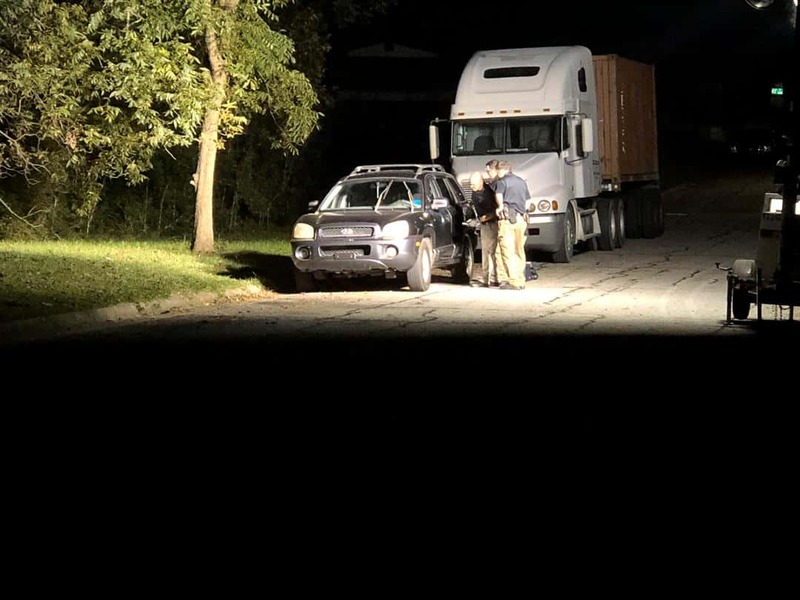 Police say Daniel Voss, 58, was driving on Floyd Road Saturday when hit 72-year-old Bobby Francis Sr., who was riding a motorcycle. 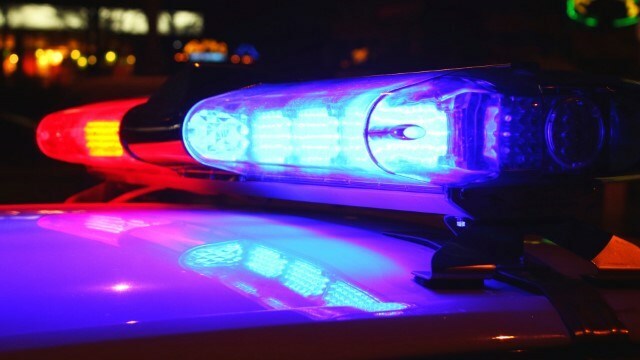 Columbus police are investigating after a man was shot to death in his car Tuesday night. 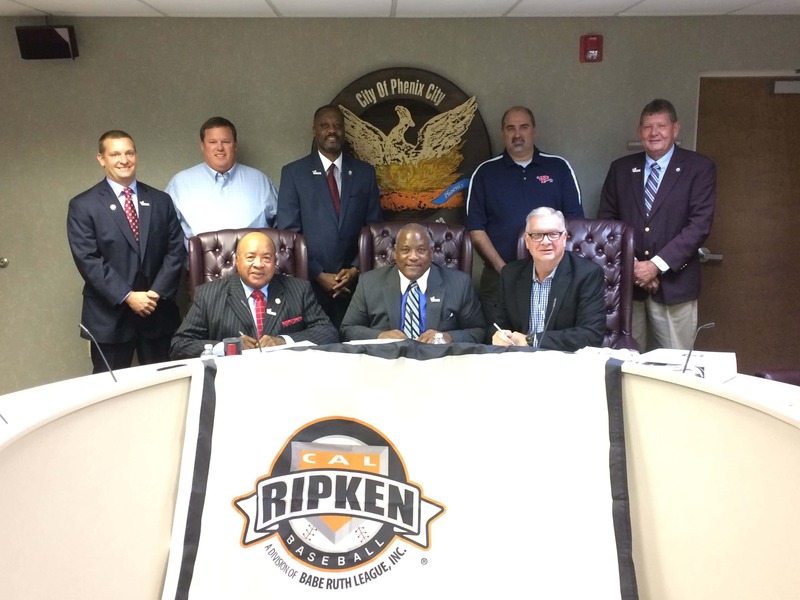 The World Series is coming to Phenix City next year, well the Cal Ripken World Series for ages 12 and under 60-Majors. This week leading up to Veterans Day is full of events in Columbus. 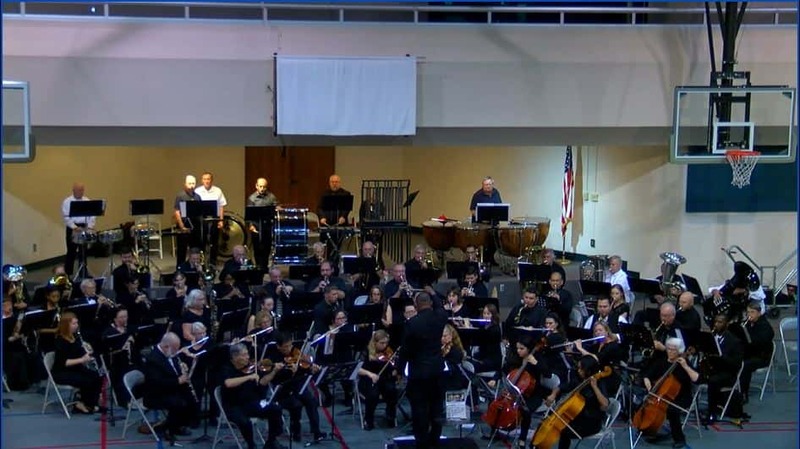 St. Mark United Methodist Church on Whitesville Road honored veterans Tuesday night with a pre-Veterans Day concert.